Does writing content for your business blog take you ages? Do you dread sitting down at the laptop to write content for your blog? Your mind goes blank. You drag your feet. You start thinking about a million other things you’d rather do. If this sounds like you, then you should give batching blog content a go. Ask any podcaster or YouTuber out there, and they’ll tell you they batch content creation as much as they can. But no one talks about batch-writing your blog posts. And that’s crazy because it works! So if you want to find out how to be more productive and effective when writing blog content, read on. 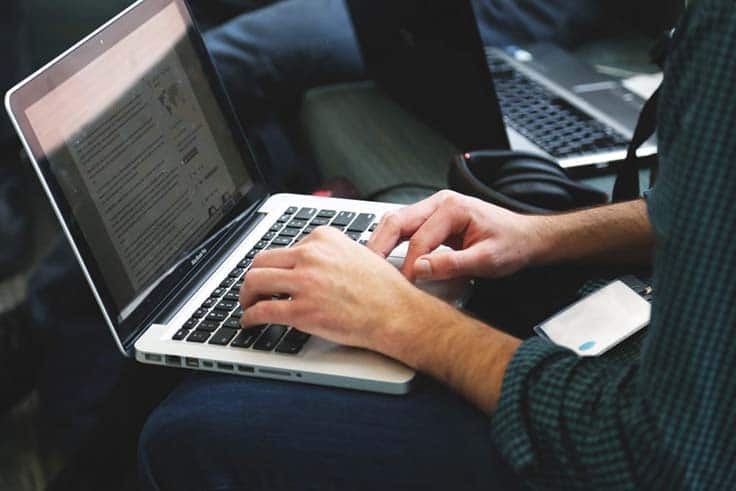 If you’re serious about your content marketing strategy, you know how important it is to write and publish regular, high-quality content on your business blog. But you also know how long it takes to craft a well-written, well-structured post that your audience is going to love. You have a business to run, so you need a way to reduce the time it takes you each week to write all that content. How exactly are you going to do that? The key is to do some pre-work. Start recording all the questions your prospective and existing customers and clients ask you. Jot down the topics you can add value on. What can you share with your audience to help them develop the know, like, and trust factor that will ultimately drive them to buy from you when they’re ready? Gather ALL your ideas. No idea is a bad one at this stage. And now, let’s get to work. How many blog posts can you realistically commit to? Two a month? Four a month? Work out what your magic number is and at the beginning of each month, set aside half an hour to plan all your posts. Go through your collection of ideas and start prioritizing. What is happening in your business this month? What burning questions do your clients have that need answering right now? How can you solve your customers’ problems while also driving them to your paid-for products and services? Spend some time thinking about these questions and pick the blog posts you’re going to write. Now you’ve got your topics nailed for the month, it’s time to set aside another half an hour to outline them. You can do this straight after planning if that works for you or in another session. Your choice. Whatever you do, just make sure that whatever you do for one post, you do for all the posts you’ve planned. This is batching at its best, and it’s where you become more efficient and productive. So how do you outline your blog posts? Pick a rough title – it doesn’t have to be perfect right now. You’ll refine it later. Write down 5 to 10 bullet points under each blog post. These will be the key points you’ll be writing about and will become the sub-headings of your blog posts. Now add a couple of notes under each bullet point. If you find you have very little to say, maybe you can cover this topic in a shorter piece of content, like a social media post. If you find something doesn’t work as a blog post, just scrap it and go back to your list. And if you have too much to say on something, maybe you can write more than one post. A series, maybe? Once you’ve outlined all the posts you’re going to write for the month, I suggest you take a break. Step away from them. Sleep on them for a few nights. If you’re going to invest the time in writing content, you want it to hit the mark with your readers. 100%. You want to make your content the best it can be. 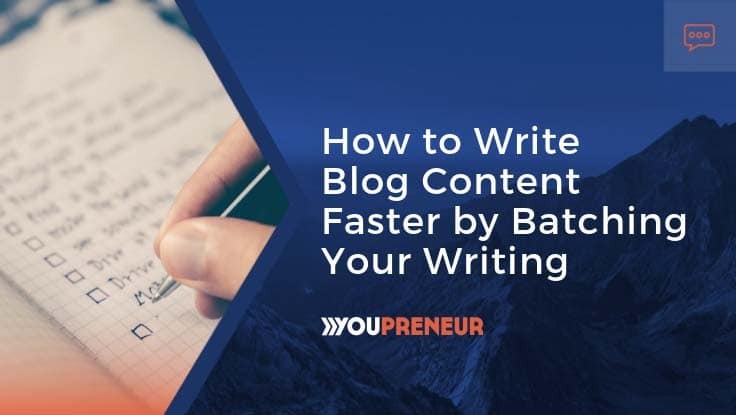 And by stepping away from your half-baked blog posts, you’ll notice you’ll get some fab ideas on how to make your posts more valuable and more engaging. You may come up with extra ideas for points to make or even think of full sentences you want to include. Be ready to write things down as they come to you. A few days after your outlining session, get writing. Go back to your outlines and spend an hour or so drafting all your posts at once. You should have rough headings and bullet points by now. So fill in the gaps. Expand on the key points. Scrap some if you need to. No one will see this draft – it’s for your eyes only. So try and remove any pressure you may be feeling to make it perfect. This isn’t about creating a beautiful, grammatically-correct piece of prose. Just get your ideas down. You’ll come back to the posts at another time to improve them. Check for meaning – have you made your points clear? Easy to follow? Remove anything that doesn’t add value or doesn’t engage the reader. Check for spelling, vocabulary, grammar, and repetition. Rinse and repeat until you’re happy with what you have. And if you can, or if you feel more comfortable that way, have a second pair of eyes checking your content – a friend, a colleague, or a professional. Make sure your post is fully optimized for the keywords you’re targeting. Create white space on the page – allow your text to ‘breathe’. Do you have enough sub-headings? Can you turn some text into bullet points to help your reader skim through the post? Congrats – you’ve done it! You’ve just written your blog posts for the month in under eight hours! If you spread this out over a couple of weeks, you’ll have your content written and ready to be pushed out for the month ahead. Do this every month, and you’ll publish consistent content on your website blog that will attract visitors to your site while you sleep. So, what do you think? Will you give batching a go? 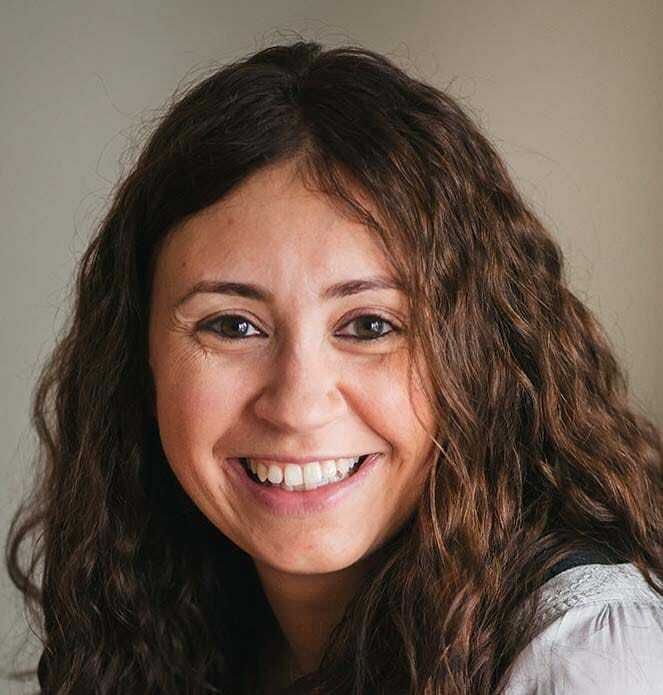 Sara Bussandri is a Digital Content Writer and non-fiction author who specializes in helping personal brands with business blogging and re-purposing podcast content. She’s a mum of three boys who works around school runs, laundry loads, and football matches. You can find Sara on her website and on LinkedIn.